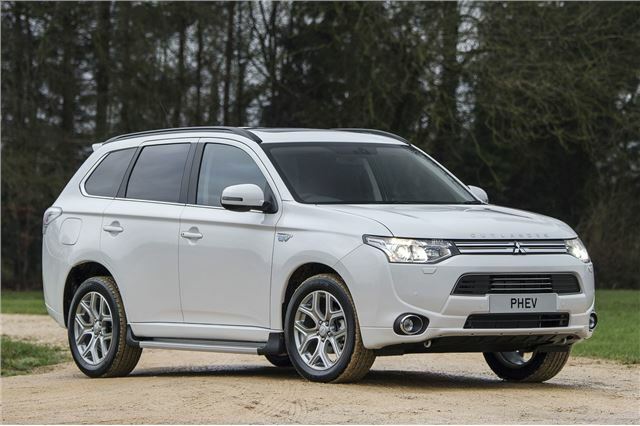 If you're after practicality from your plug-in hybrid, look no further than the Mitsubishi Outlander. The SUV has been a hit with company car drivers who appreciate the tax benefits of the hybrid over a diesel. That means there are plenty on the secondhand market, with prices starting at around £10,000. A budget of £15,000 will get you a high-spec 2015 model in good condition and with low mileage.